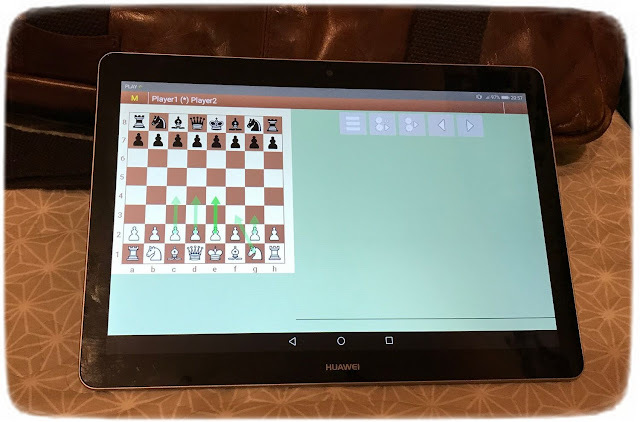 Vafra is a free (cloned from Crafty ) Winboard chess engine. SugaR 1.6.1 - very strong chess engine! 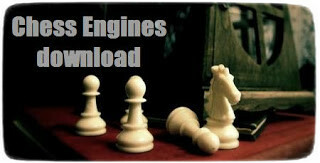 Fire 7.1 - new version best UCI chess engines! 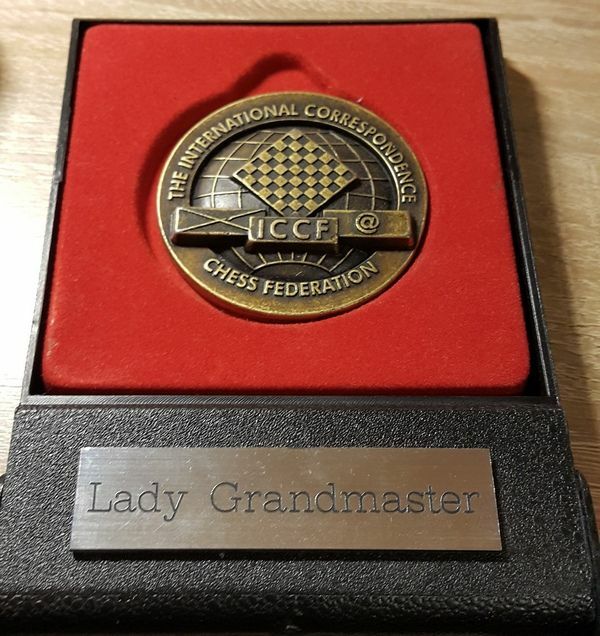 170 chess engines the letter I - update! 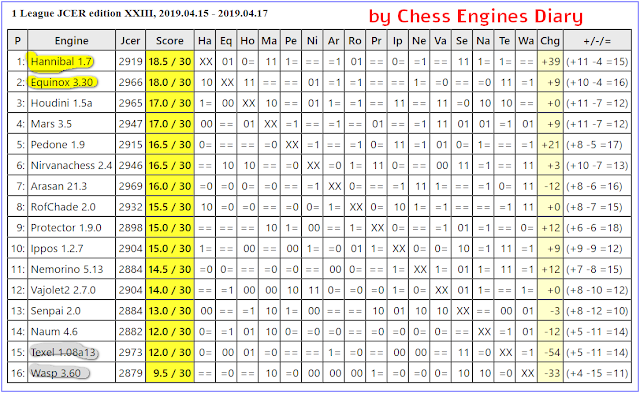 108 chess engines the letter B - update! 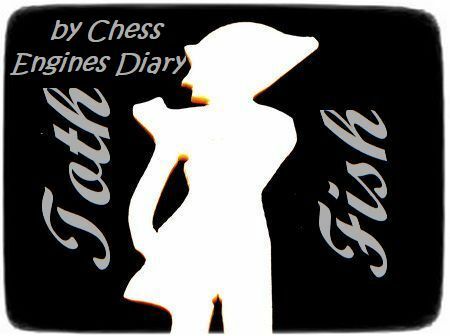 186 chess engines the letter T - update! 107 chess engines the letter Aa-Ap - update! 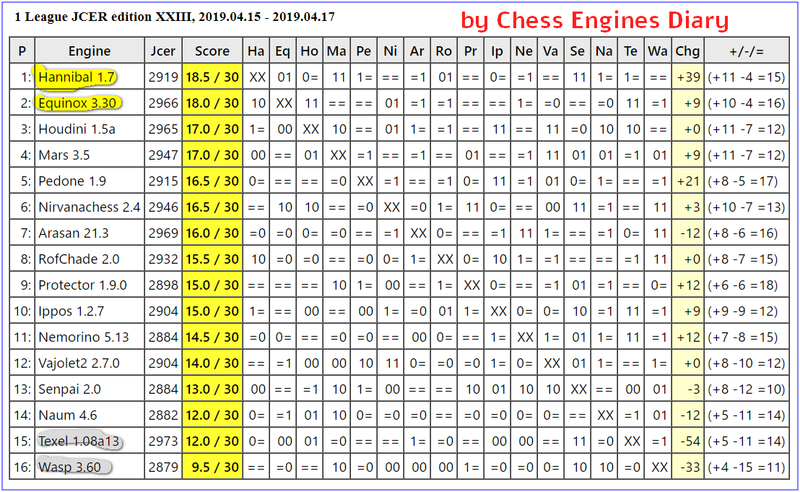 157 chess engines the letter Sj-Sto - update! SugaR XPrO 060419 - very strong chess engine! Nemorino 5.13 - UCI chess engine. New version! Wasp 3.60 - UCI chess engine. New version! 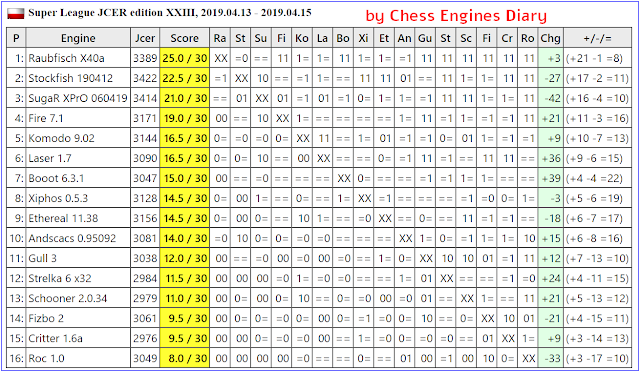 Nemorino 5.11 - UCI chess engine. New version! Ethereal 11.38 - UCI chess engine!